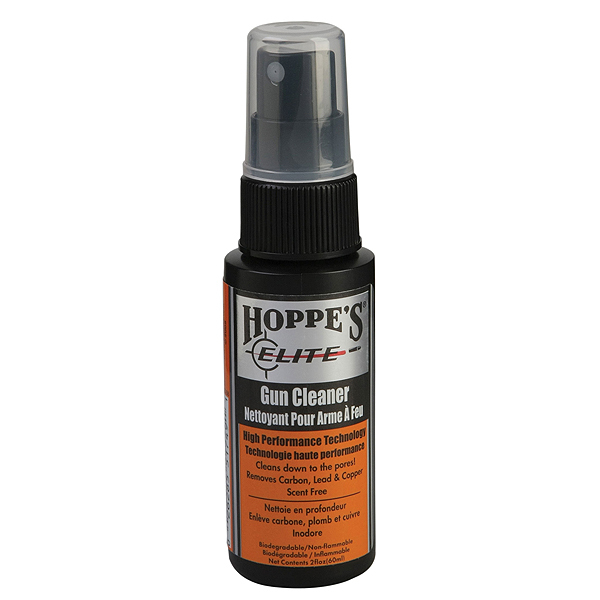 If your in need of Gun Cleaning Supplies, we keep some products in stock at the store. 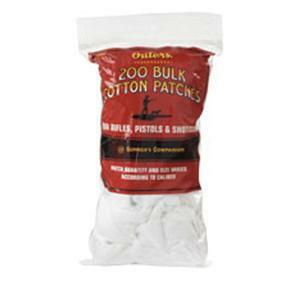 Outer's 200 pack of Bulk Cleaning Patches. 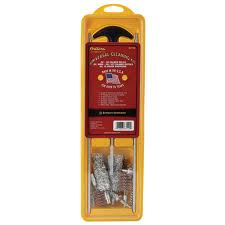 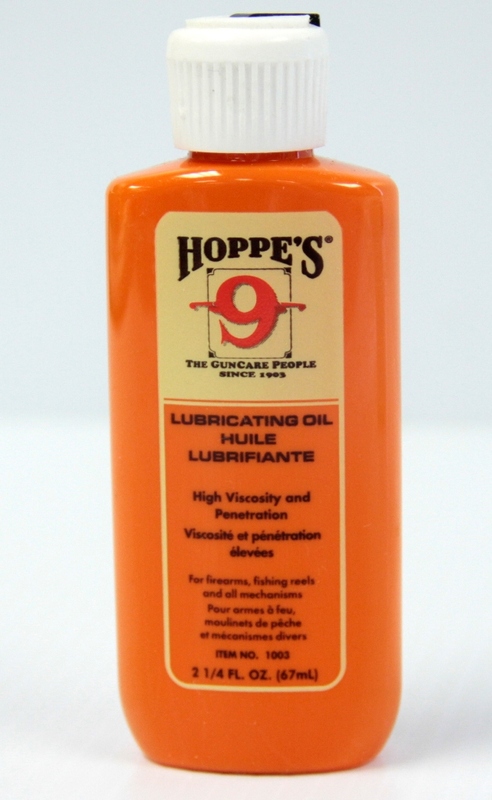 Hoppe's 3 pack Brush Swab Kit for 12 gauge shotguns. 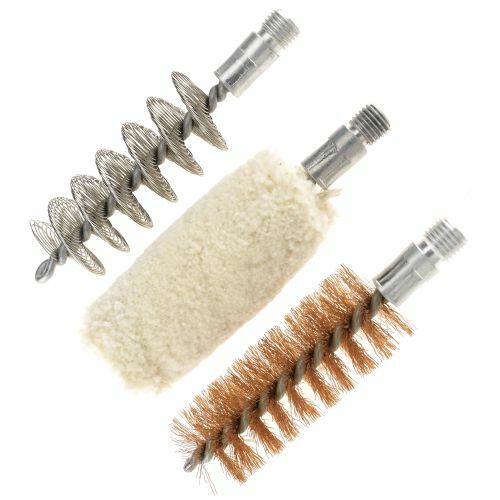 Outers Rifle Cleaning Kit Model #83111.